Wolverhampton Wanderers need to strengthen their defense. 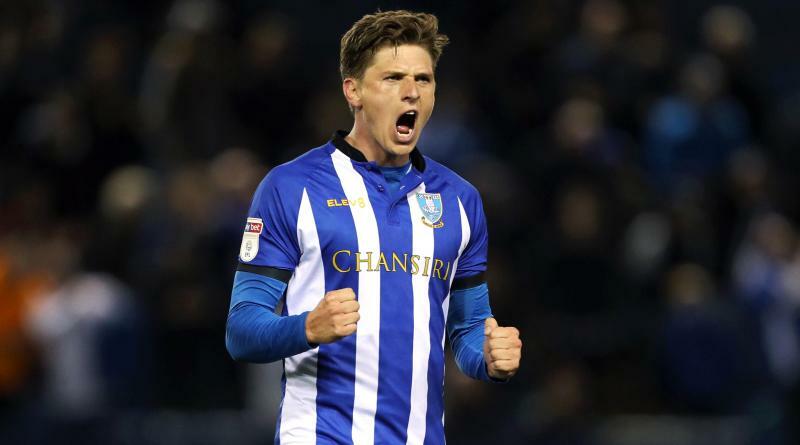 The reports in England suggested that Wolverhampton are leading the race for Sheffield Wednesday full back Adam Reach. The 25-year-old joined Sheffield Wednesday from Middlesbrough for a fee in the region of 5.9 million euros in August 2016. His contract expires in the summer of 2021. Since his arrival from Middlesbrough, Reach has scored 12 goals and provided 18 assists in 108 games for Sheffield Wednesday, including five goals and two assists in 13 games in all competitions this season. Adam Reach has represented England at Under-20 and Under-21 level, winning 7 caps. The Ex-England Under-21 international has impressed in the Championship this season and is starting to attract the interest of bigger clubs. The report claims that Wolverhampton Wanderers manager has extensively scouted Reach and is considering a move for the full back. Nuno is a known admirer of the player and is reportedly keen on the idea of bringing him this winter. Stylistically, he would be a great fit in Wolverhampton. It will be interesting to see whether Wolverhampton Wanderers will make their move during the winter transfer window.